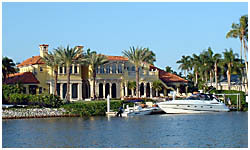 Naples, Florida, with about 275,000 residents, is located in Collier County in the southwest corner of Florida. 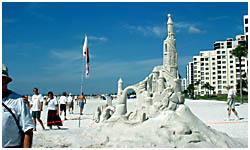 It is bordered by the Everglades on the east and the Gulf of Mexico on the west. You'll find Naples to be one of the most well-manicured and cared for cities in the world. 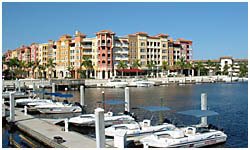 Naples has long been recognized as one of the fastest growing communities in the country. People from all over the world have found their home in Naples, including business executives from Fortune 500 companies, highly successful people from the arts and entertainment business, as well as a few famous sports figures you may see walking along 5th Avenue. 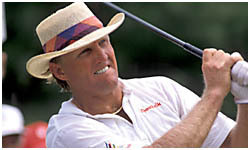 While people of retirement age account for 25 percent of the population, the median age is approximately 44 years old. With more families settling in Naples, the county has provided some of the top schools in the state plus you'll find several highly respected private schools. South Florida is within the subtropical zone, so we enjoy hot summers tempered by the Gulf breeze and dry, but coolish, winters. The average temperature is around 70 degrees during our "season" which is from November through April. Sunscreen and water are daily staples here in Naples whether you're boating in the Gulf, walking the beach or playing a round of golf. 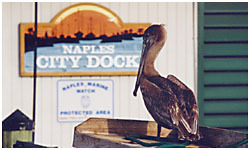 Naples is a laid-back and very casual little town as you would expect. You'll have a hard time finding a necktie around town. Traveling to Naples, you have several options. Most people fly into the Fort Myers airport which is about 45 minutes away or international flights arrive in Miami which is about 60 minutes east. Driving into Naples, you will either come south from Tampa on Route 75 or drive west from Miami on Route 75. 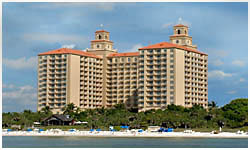 Once in Naples, you can stay at any of the beautiful hotels in town. Naples is the only city in the world that can boast two Ritz-Carltons. On your first visit to Naples, you must tour both 5th Avenue and 3rd Street for the ultimate in shopping and fine restaurants and then take a trip down Gulfshore Boulevard to view the luxury condos and estate homes along the Gulf of Mexico. 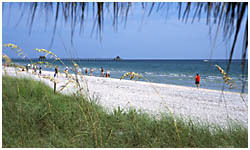 Many first time visitors have called Naples paradise and then called it home. We agree.